The Sigvaris Cotton 230 Series is comfortable for everyday wear in all types of climates. 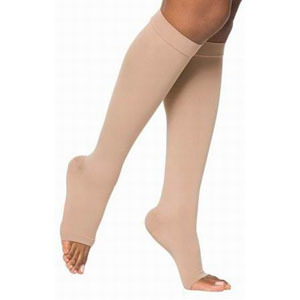 This garment is ideal for those with sensitive skin because it features Supima Cotton on the inside of the sock. Designed with 25% Supima® Cotton for optimum wearing comfort.